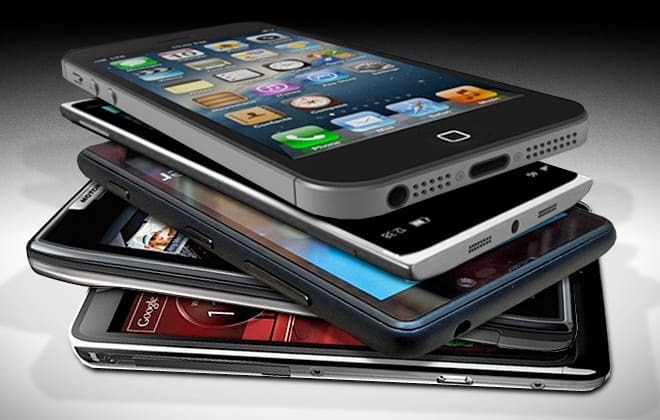 CMR releases the top 5 gainers and losers of the quarter in Smartphones. 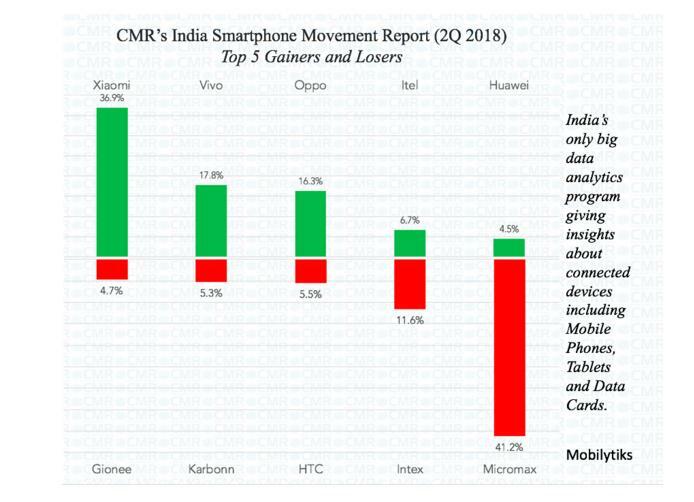 As per CMR’s India Smartphone Movement Report, 2Q 2018, released today, Xiaomi added the most 36.9% of new devices across India followed by Vivo, Oppo, itel and Huawei (Honor). During the period, the fastest depleting brands in the category were Micromax, Intex, HTC, Karbonn and Gionee. “This is a very grave situation for such brands as they cannot work on any strategy to monetise on the base as it continues to deplete every quarter,” concluded Kanika. The report further identifies that the replacement market continues to grow in the country and as of 2Q 2018, 59% of the Smartphones sold were actually upgrades/replacements to existing Smartphones. There is still 41% of new Smartphone market development occurring in the country, which could be a pie that the domestic brands should focus upon. However, that is also witnessing competition because of the cannibalisation of Fusion Phones, especially in the Smartphone range of up to Rs 4,000. The report is based on the analysis of over 200 million users across the country, where the device movements of users are captured and analysed using big data analytics techniques. Part of the Mobilytiks program of CMR, this report specifically identifies the trends regarding how Smartphones move in the hands of consumers giving insights about switching, new versus replacement and gaining and depleting brands, technologies and price segments. Over 72% of users replaced their existing Indian brand Smartphone in 2Q 2018 0 out of 5 based on 0 ratings. 0 user reviews.